These are not on sale but they are popping up all over as the latest and greatest kids item. 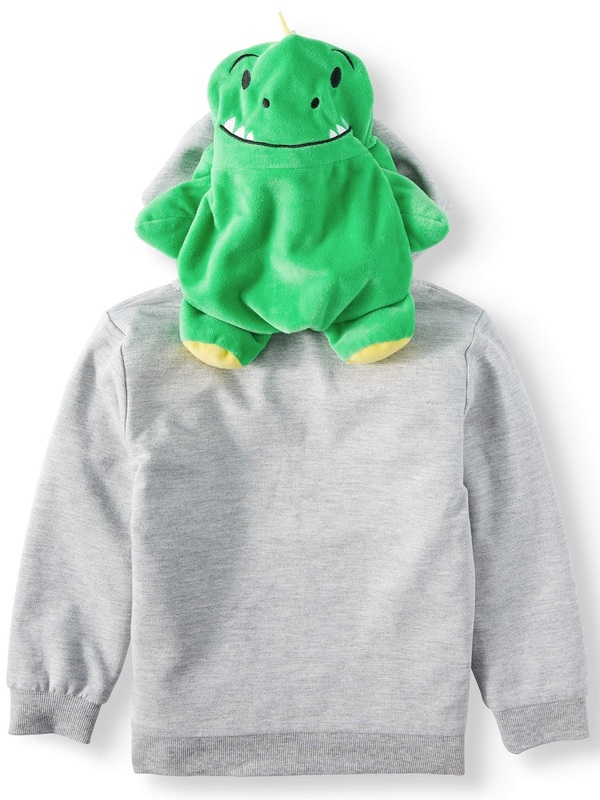 Basically they are zip up hoodies that stuffed up into a stuffed animal. 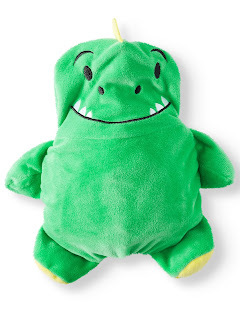 Available as a dinosaur, puppy and whale in toddler sizes. They currently cost $15.94 at Walmart.